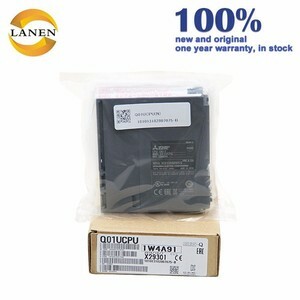 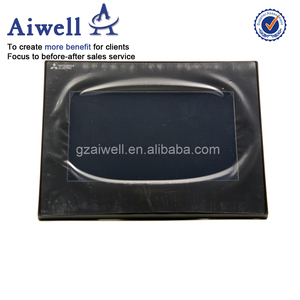 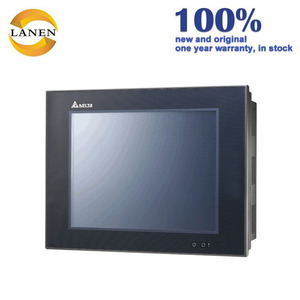 Alibaba.com offers 24,947 plc controller hmi products. 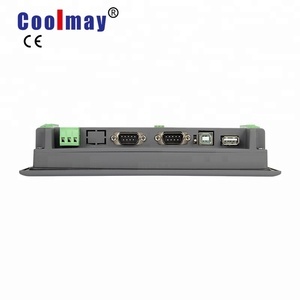 About 4% of these are other electrical equipment, 1% are touch screen monitors. 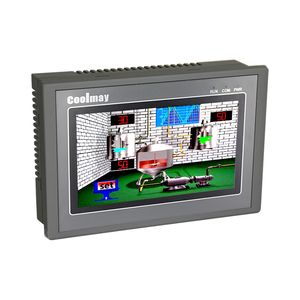 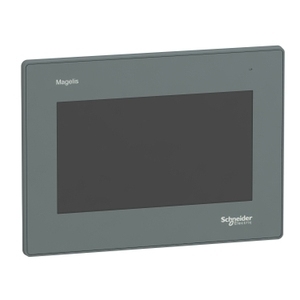 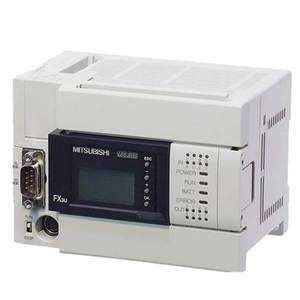 A wide variety of plc controller hmi options are available to you, such as paid samples. 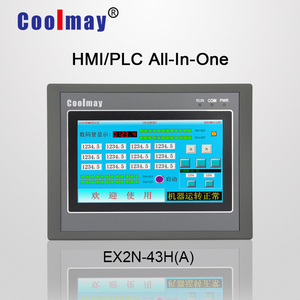 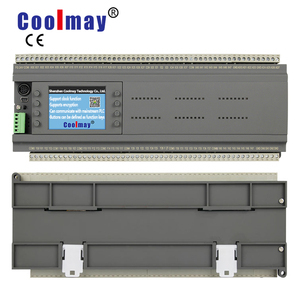 There are 24,923 plc controller hmi suppliers, mainly located in Asia. 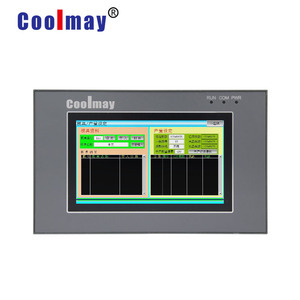 The top supplying countries are China (Mainland), India, and Italy, which supply 99%, 1%, and 1% of plc controller hmi respectively. 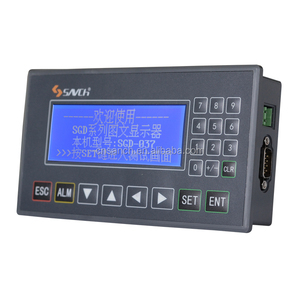 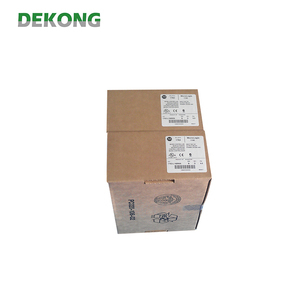 Plc controller hmi products are most popular in North America, Mid East, and Domestic Market.